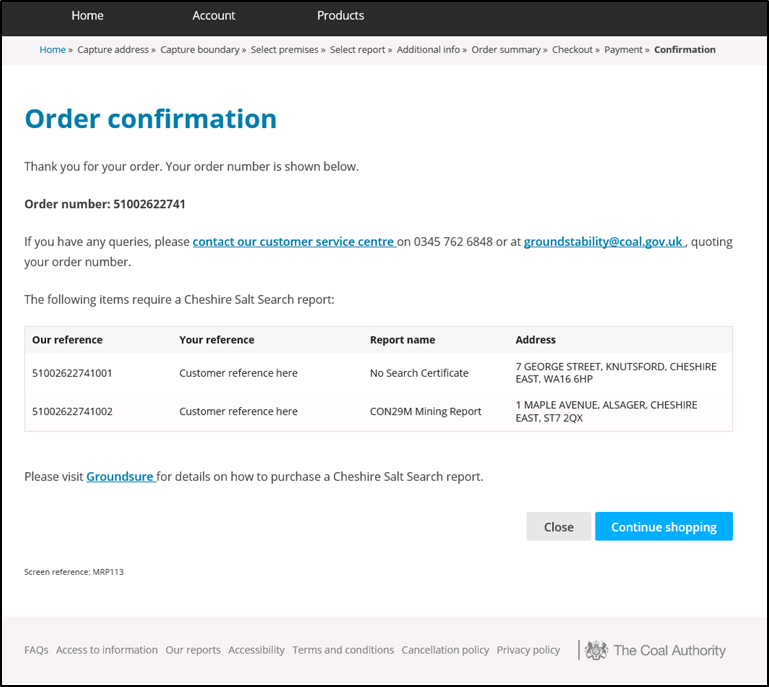 We’ve listened to feedback from our customers and updated our online ordering platform to highlight when a Groundsure Cheshire Salt Search is required, following the removal of Cheshire Brine information from the Coal Authority’s official CON29M coal mining report. We’ll now let you know if your boundary is on or off the coalfield and whether it is within the Cheshire Brine Compensation District, with these improvements fitting seamlessly into your order journey – as seen below. 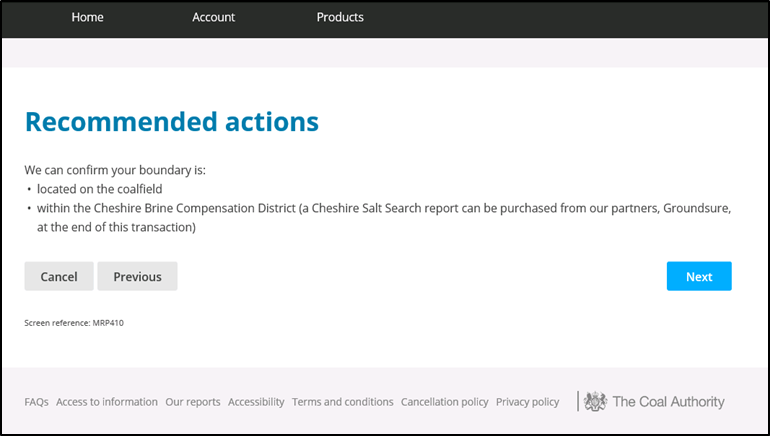 At the end of the ordering process, on the ‘order confirmation’ screen, we will draw attention to any reports that are within the Cheshire Brine Compensation District – giving you the ability to purchase your Cheshire Salt Search directly from Groundsure. 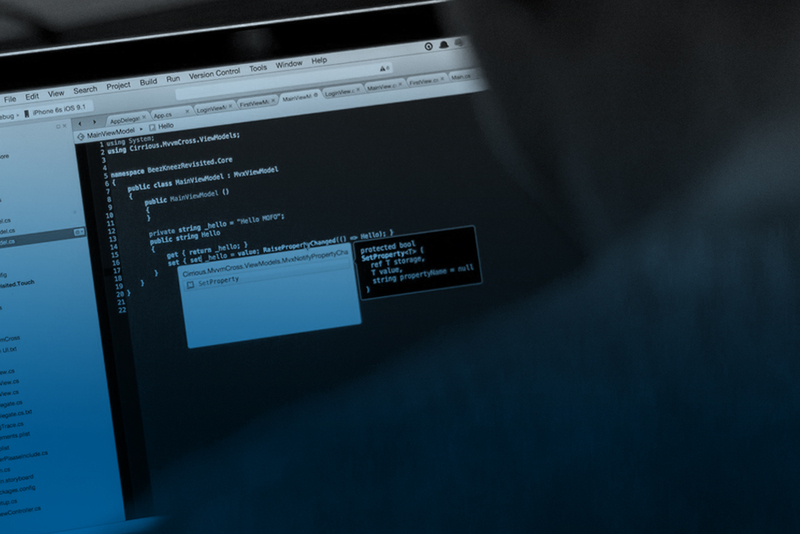 Groundsure are now the sole provider for the Cheshire Salt Search, but the Coal Authority will continue to support you and answer any questions you may have.